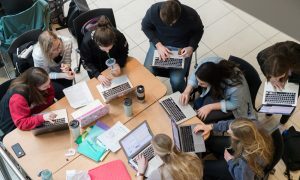 The College of Graduate Studies welcomes students from across the world who are interested in pursuing an advanced degree at UBC’s Okanagan campus. Your application is important to us. If you have submitted an application to the College of Graduate Studies at UBC’s Okanagan campus, please allow up to 10 business days after receipt of the document(s) for verification and processing. Verified documents will be updated on your online checklist. If you have questions regarding the completion of your application, please check your online checklist by logging into the online application system. 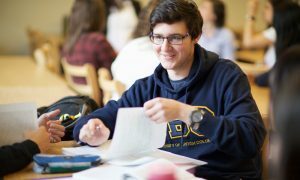 The College of Graduate Studies is responsible for merit-based graduate awards at UBC’s Okanagan campus. 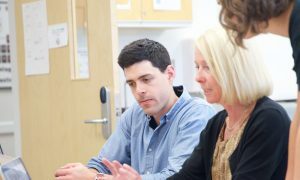 The College of Graduate Studies supports graduate students in attaining personal, professional, and academic excellence. Diverse and global, yet friendly. 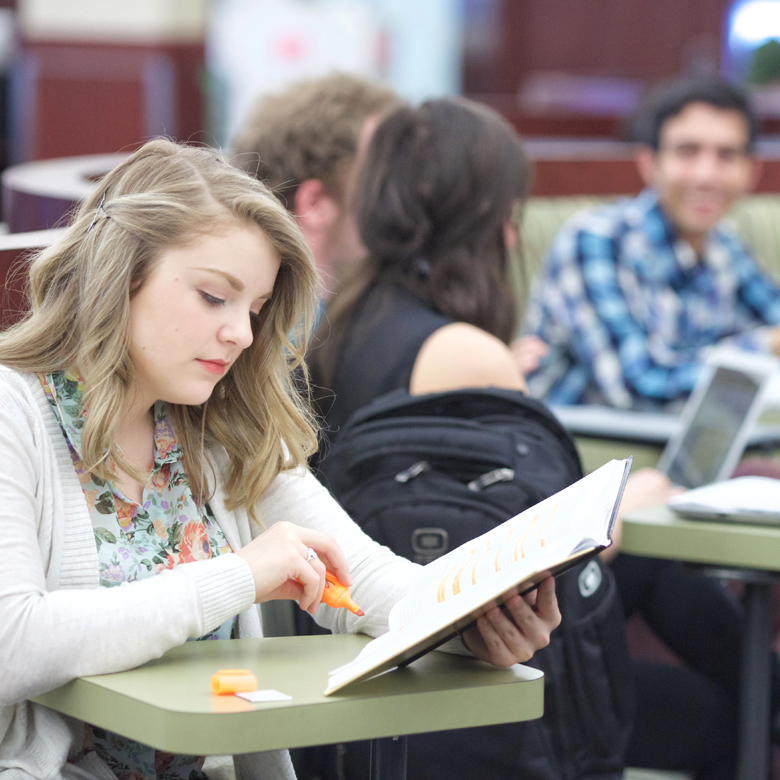 UBCO is a tight-knit community. The kind of place where you walk 50 feet and say ‘Hi’ five times.